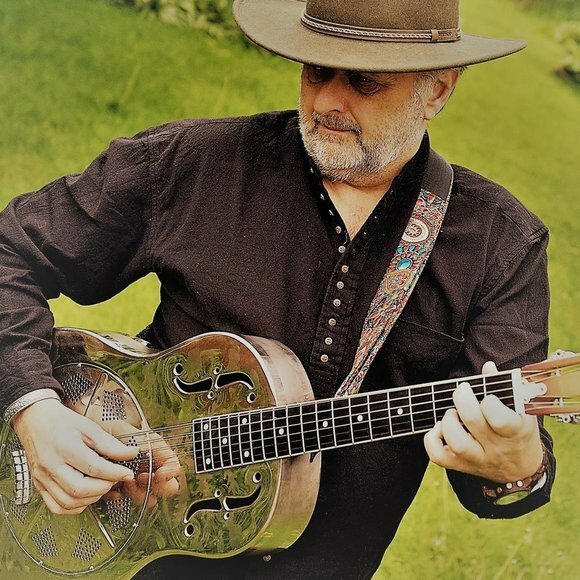 Steve Bonham and The Long Road Renegade Americana, Anglo-American, Roots? It’s hard to pin down the compelling, distinctive high energy music of Steve Bonham and The Long Road. 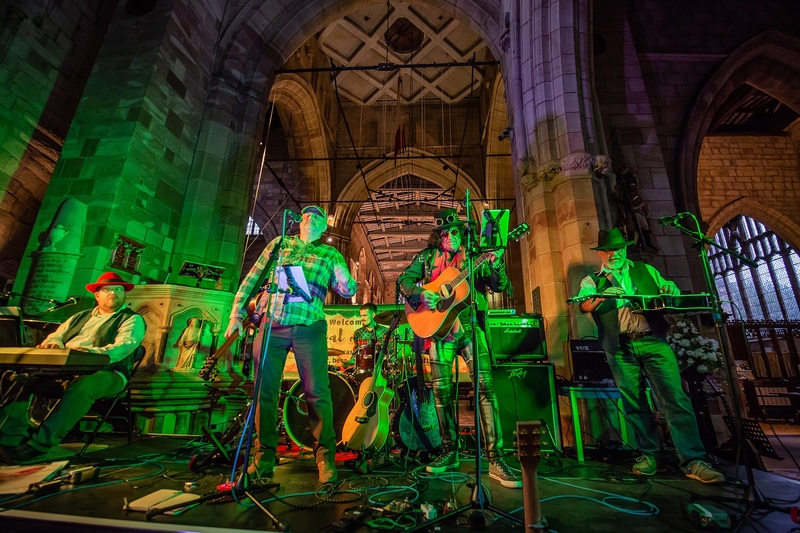 It’s a swampy brew of styles mixed from both sides of the ocean, characterised by sharp lyrics, great melodies and the fab sound of acoustic instruments being played with passion and purpose. It’s a kind of music that appeals to the outlaw in us all. It features as fine a bunch of rogues as ever hit a recording studio. 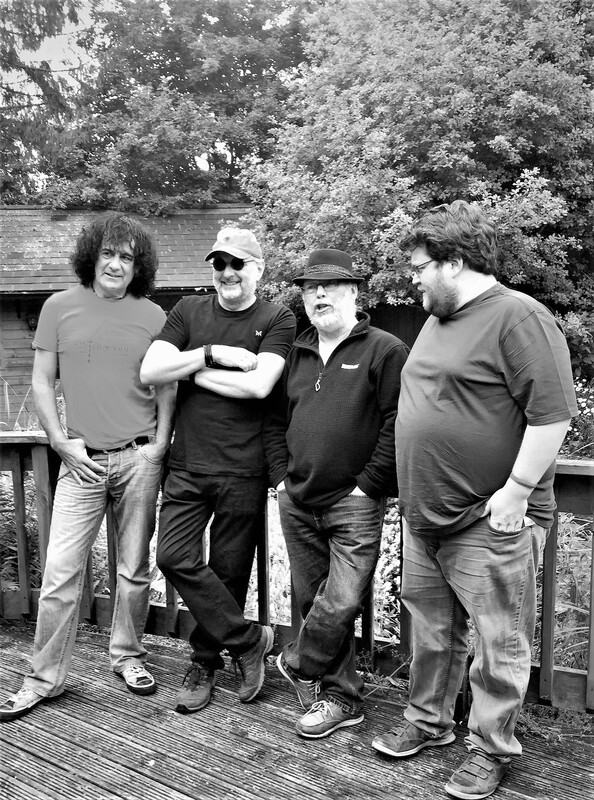 As well as Steve Bonham, who has been described as the songwriter’s songwriter; The Long Road consists of Chris ‘The Bishop’ Lydon on piano and tuba, Kev Moore on bass, guitar and drums, and John Humphreys on guitar, resonator, banjo and fiddle.